Bill Shankly as you've never seen him before. Making Shankly explores the formative years of a Liverpool FC legend and tells a story that spans the football world from past to present. 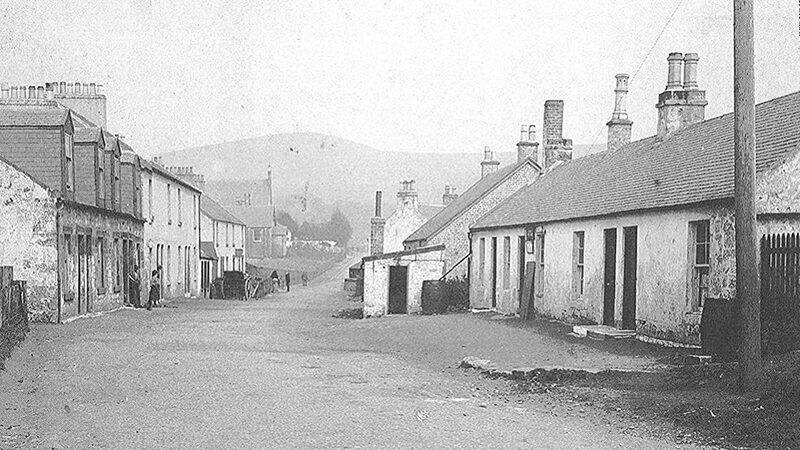 Everyone knows Bill Shankly the man, but the tiny village of Glenbuck - where he was born - has been largely forgotten. Beneath its neglect lies one of the most compelling stories in football.